inewsource works with authorized partner news organizations to make all of its content available for distribution on print, online and broadcast. This Community News Network is made possible by a grant from INN. Click here to download inewsource's story credit graphic, to go along with all Community News Network stories. All stories are password protected using the same password used to access this page. Story posts include an embargo date, a Word document of the story copy and any images, videos, graphics and interactive data elements associated with the story. For any questions or issues please contact Leo Castaneda at web@inewsource.org. Join Us. 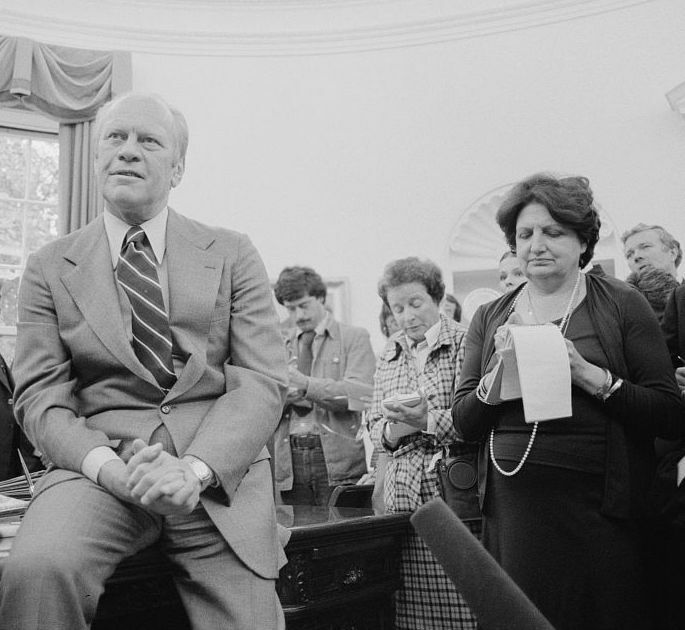 See how inewsource is embodying the muckraker spirit. 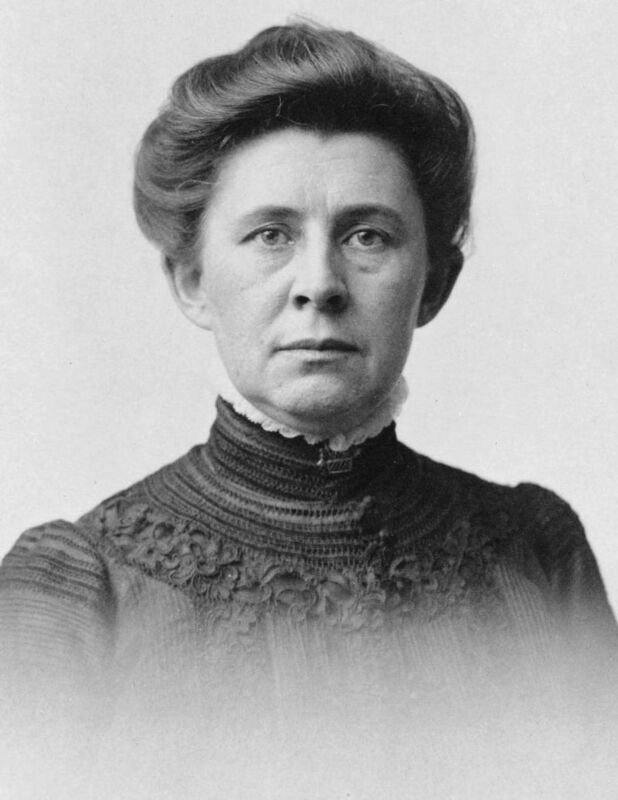 inewsource reporter Leo Castaneda shares his passion for old-fashioned journalistic values with a profile of groundbreaking muckraker Ida Tarbell. 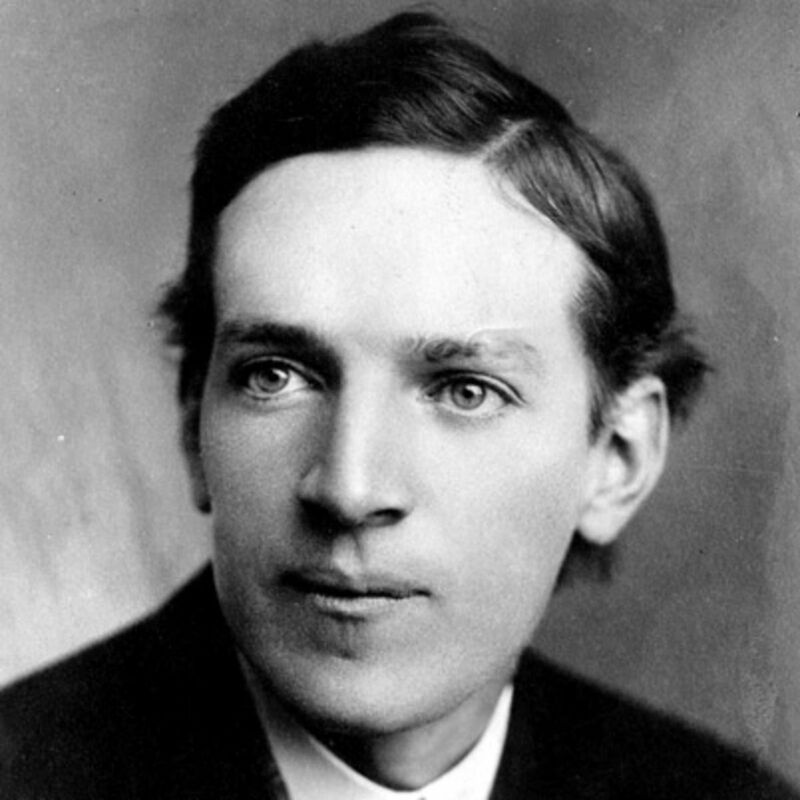 inewsource reporter Brad Racino writes about how inewsource embodies age-old journalistic tenets with his profile of Upton Sinclair. 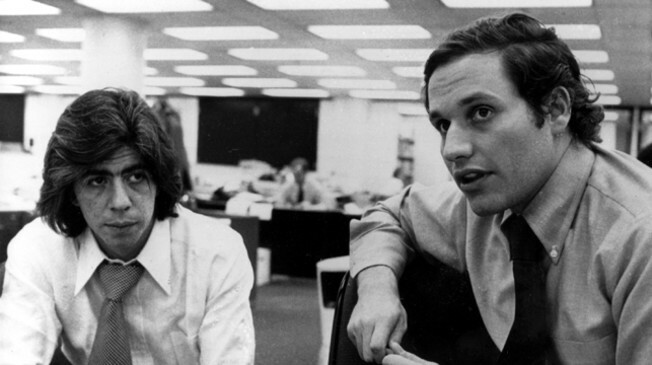 inewsource's Executive Director Lorie Hearn writes about Woodward and Bernstein — their work, their "passionate skepticism" and how they inspired a generation of muckrakers.